Shoot and Sell | What frame options are included in the app? What frame options are included in the app? 18 Jul What frame options are included in the app? All framed prints come finished and ready to hang! 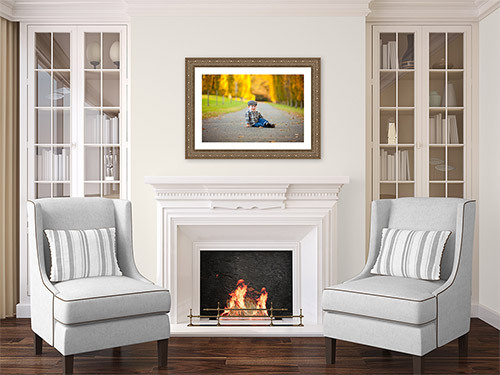 Because it is so easy to show your clients the frames inside the app, we highly recommend that you give H&H a try for framing. 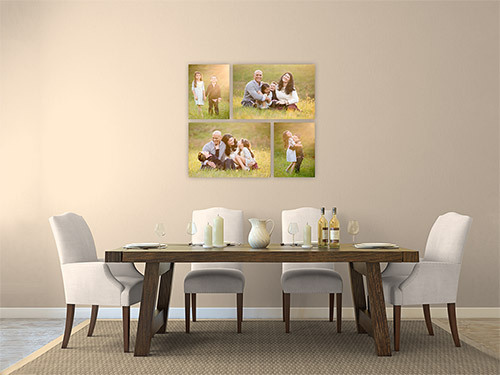 New H&H customers receive a $50 lab credit, so it’s painless to order test prints/samples to see if you fall in love with H&H the way we have! 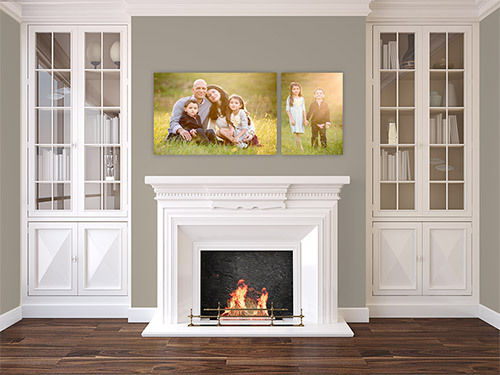 “Standard Frames” – these are generic frames that we include as a stand in for any frame. 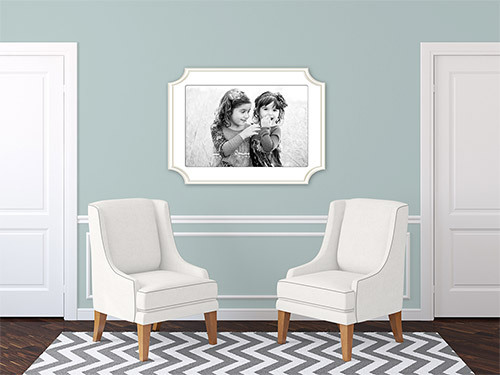 These are meant to show your client the basic color and size of the framed image on their walls and you can use the sample frame molding/corners from your frame vendor to show them the detail.